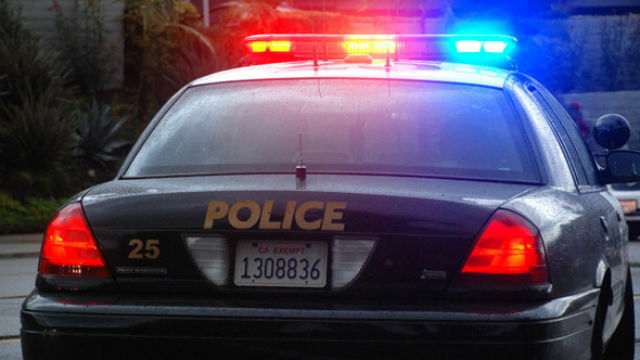 A motorist pulled up alongside a 13-year-old girl Tuesday as she was walking home from school on an Otay Mesa roadside, grabbed her by the arm and made a failed attempt to pull her into his van. The kidnapping attempt occurred in the 700 block of Picador Boulevard about 5:15 p.m., according to San Diego police. The victim was able to break away from the man and run to safety, San Diego Police Department Officer John Buttle said. The would-be abductor, who was driving a black Mercedes-Benz van, was described as a white man in his 50s or early 60s with a full beard and a raspy voice. He was wearing gray pants, a grayish-green polo shirt and glasses, police said.